Per Roar Gjerde, appointed as COO Norway and Chile. 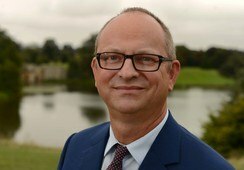 Photo: Gustav Erik Blaalid. 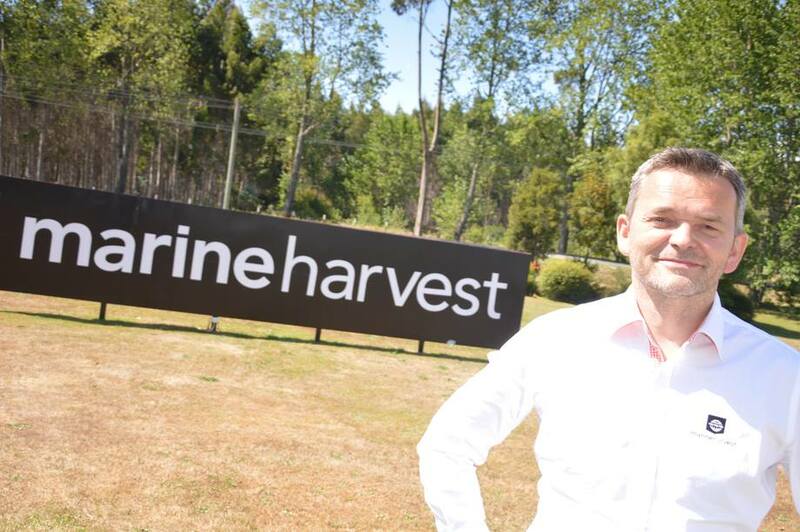 The recent regulatory amendments established by the Chilean government “are not enough to make a sustainable industry”, according to the general manager of Marine Harvest Chile, Per Roar Gjerde. He added that, “you need predictable and stable regulations to allow Chile to be competitive in the global salmon market, and our current fear is that the suggested new regulations will make it more complicated and costly for the industry”. According to Diario Financiero, the executive said that new policy to reduce farming densities is not sufficient to ensure the competitiveness of the companies. In his opinion, another necessary step is the relocation of farms, although he said that these should be more flexible and organized under licenses. “While we share some of the measures, which should be implemented quickly, we also consider other changes as necessary such as the possibility to divide the license. Today, there is an excess of sites, which should be restructured,” he said. “In Norway, there is a very simple system with a maximum production, which is administered by each company with licenses. There is no possibility of exceeding the permitted volumes, it is easy to understand, implement and control,” he said. 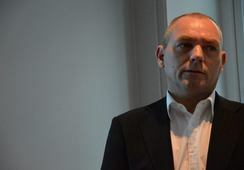 To do this, Gjerde states that there are five key factors to define a total sustainable salmon biomass for the entire country, “such as 400,000 tonnes and divide this into existing licenses”, he said. He also said that it is necessary to agree on biological indicators such as maximum lice load and a low level of antibiotics use. “The future growth or reduction should be based on performance as biological indicators. This could be based on performance per site, and of no more than 3 per cent per year,” he said.